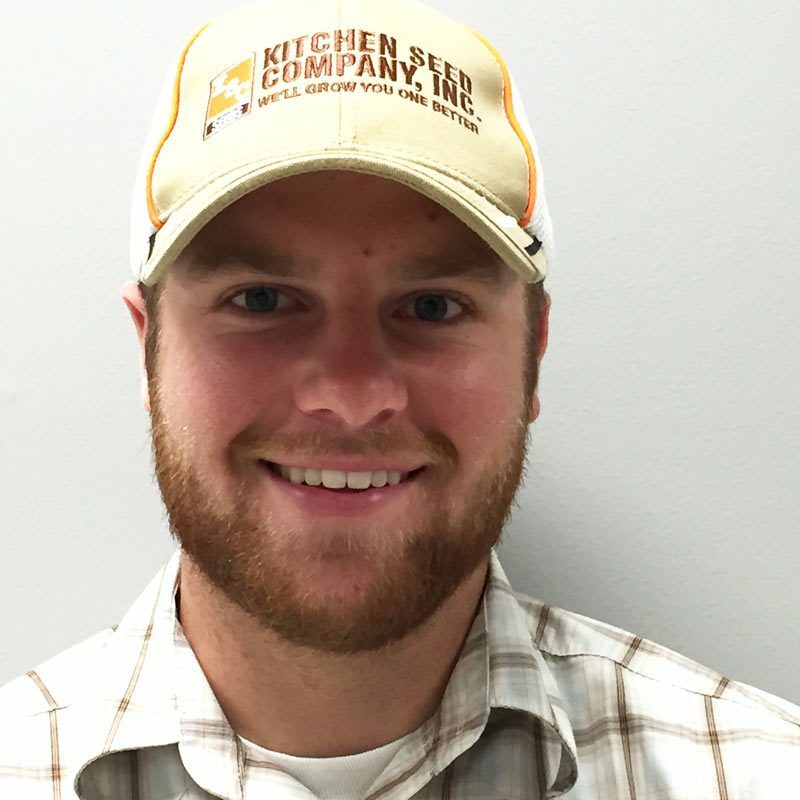 Clayton Honn | Kitchen Seed Company Inc.
Clayton is one of the newest members to our sales staff. He grew up in Arthur on his father's farm and has been around agriculture his entire life. His family farm has been planting KSC products for over 20 years! Clayton is a 2014 graduate of Arthur High School. His hobbies include boating, playing basketball and watching sporting events on television.